Facing a legal issue and needing to find a lawyer can be intimidating. At JoAnn C. Donovan, Attorney at Law, we provide experience and helpful guidance in the areas of family law, estate planning, and business law. The legal process may be necessary in order to protect your interests. If you need an experienced lawyer to help you resolve a family, estate, or business issue, don’t hesitate to contact us to schedule a free initial consultation. The approach of our firm is to provide personal service and quality legal representation in an accessible, friendly, and professional manner. We represent individuals and business clients in the St. Louis area, including St. Louis County and St. Charles County. Attorney JoAnn C. Donovan has more than 25 years of experience helping Missouri clients protect their interests and resolve their legal problems. As a solo practitioner, she is able to give personal attention to each client. She personally handles each case from beginning to end. At JoAnn C. Donovan, Attorney at Law, we put your mind at ease. We will explain how the legal process applies to your case, suggest potential solutions to your conflicts, and develop effective strategies to pursue the best possible resolution. 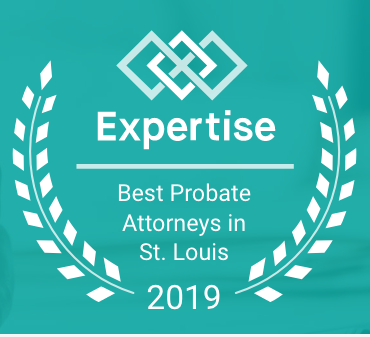 Contact us to learn more about how a St. Louis family law lawyer, business law attorney, personal injury advocate or estate planning representative can help you. We offer a free initial consultation.